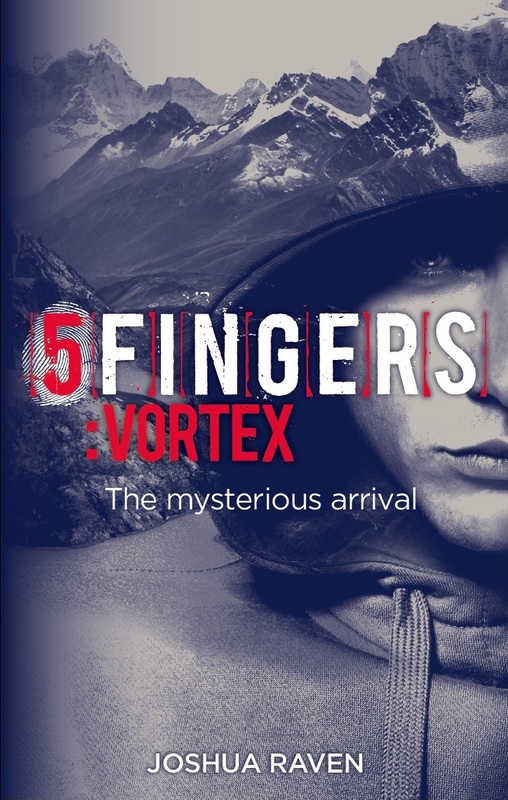 5fingers: vortex is a super-fast adventure-thriller with a supernatural twist, captivating characters and a plot that spans the globe. 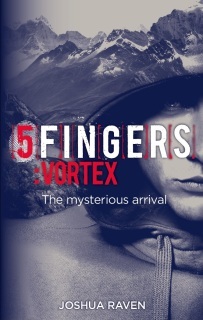 A year on, the dramatic events of 5fingers: initiation are beginning to recede from Rachel Race's mind. But with her friends scattered and her enemies thirsty for revenge, Rachel and Lake are on for the adventure of their lives. In 5fingers: vortex the mystery deepens as the darkest minds on earth activate their master plan. 5fingers - 'don't tell a soul!' 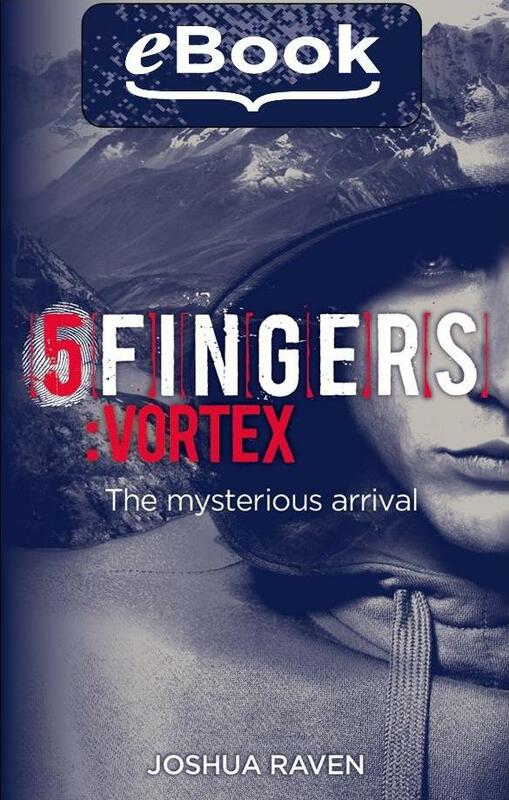 The story follows on from 5fingers: initiation, but can be read standalone.